Cecil­ia dis­cov­ered the heal­ing pow­er of jour­nal writ­ing when she was very young. 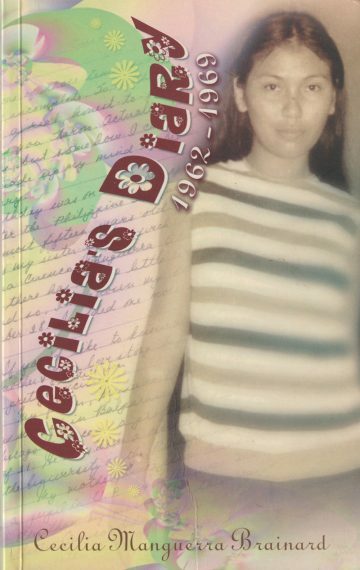 Her sis­ter had giv­en her a lock-and-key pink diary, and in that jour­nal and many oth­ers, Cecil­ia record­ed her thoughts and feel­ings as well as mem­o­rable events. She did not know it, but her diary was her way of prac­tic­ing her writ­ing. These excerpts from her diary cov­er the time she was in school until the time she grad­u­at­ed and was about to leave for the US for grad­u­ate work.